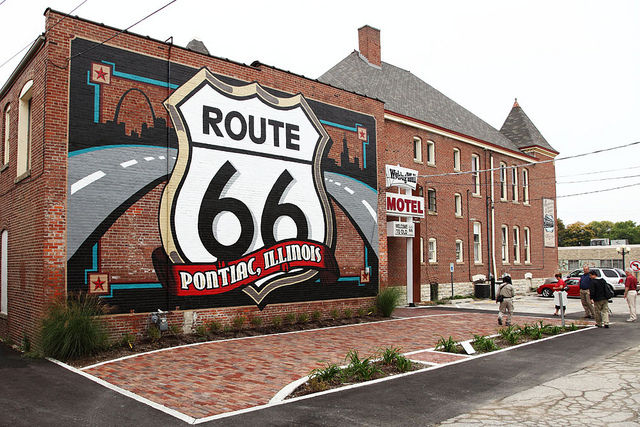 The Route 66 Association of Illinois Hall of Fame and Museum features thousands of artifacts and memorabilia related to Route 66 – The Mother Road. 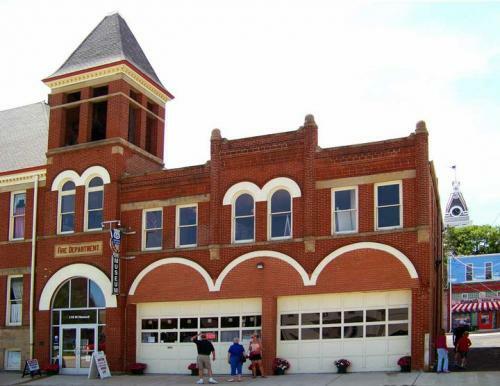 It is the repository for thousands of pieces of historic memorabilia from the glory days of the Mother Road. 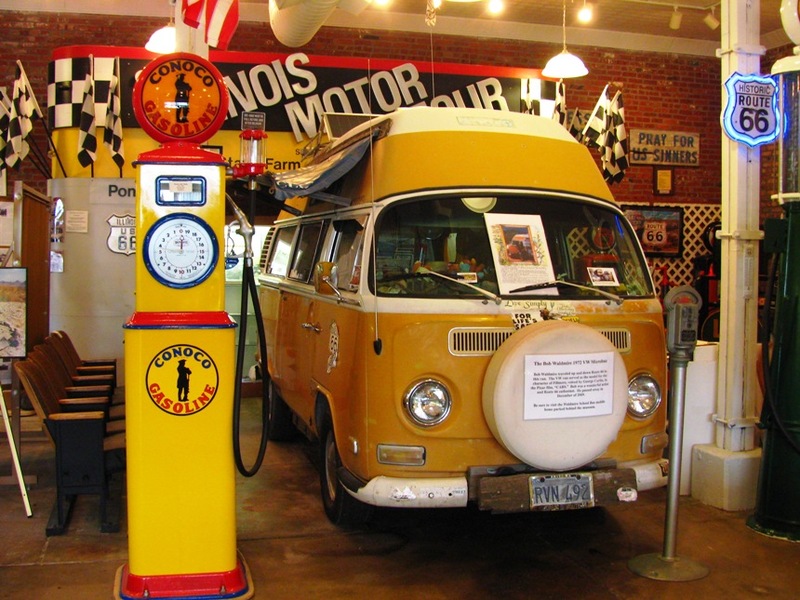 The museum’s most treasured items are the VW hippie van and “School Bus Road Yacht” of the late Bob Waldmire, who was the Johnny Appleseed of Route 66’s revival (Bob ran the Hackberry General Store and his family runs the Cozy Dog Drive In, both Route 66 icons).